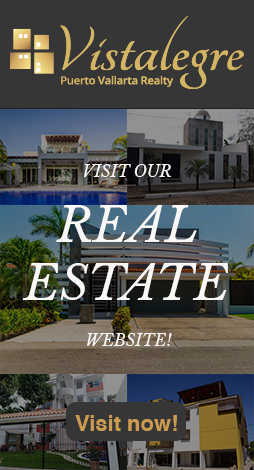 CASA SALINAS 1 & II are two oceanfront villas next to each other on a private sandy beach, with wonderful views, located on the prestigious South Shore of Banderas Bay approximately two miles south of town. The villas are an ideal setting for a relaxed and enjoyable vacation, family gatherings, weddings, birthdays, anniversaries and other celebrations. They can be rented individually or together. If the same party reserves both villas all guests can dine together in the one villa if desired. Supremely comfortable and beautifully furnished these lovely homes reflect havens of elegance and unique art. The heated infinity pools offer wonderful views of the ocean just steps from the sandy beach where guests can swim, play and enjoy BBQ and candle light dinner. The superb staff serves guests with warm Mexican hospitality and they are assured of eating well with the cook’s delicious cuisine. Enjoy the comfort and ambience of these gorgeous homes with family and friends. galleries, you will find excellent restaurants, cafes and shops combined with Old Mexico charm. There is plenty of nightlife, and many family-fun activities. There is so much to see and do in Puerto Vallarta for all members of the family to enjoy. Enter Casa Salinas 1 along a cobblestone driveway through a monogrammed wrought iron gate and wooden carved doors. 7 King, 1 with two Queens, 1 with twin beds. One bedroom has a private patio with Jacuzzi. 9 spacious air-conditioned bedrooms, with private en-suite bathrooms. Sleeps 18 : 7 king beds, 1 double queens, 1 with twin beds. A wonderful staff of houseman, maid and cook to wait on your every need. An L-shaped bar to promote easy conversation over cocktails. The private heated infinity pool offers wonderful views of the beach and ocean.